CHRS Board of Directors meets at 6:30pm, Capitol Hill Townhomes, 750 6th Street, SE. Open to members of CHRS. Recommendations regarding HPRB review of Historic Preservation application for conversion of part of Specialty Hospital at 7th and Constitution, NE, likely to be on the agenda. 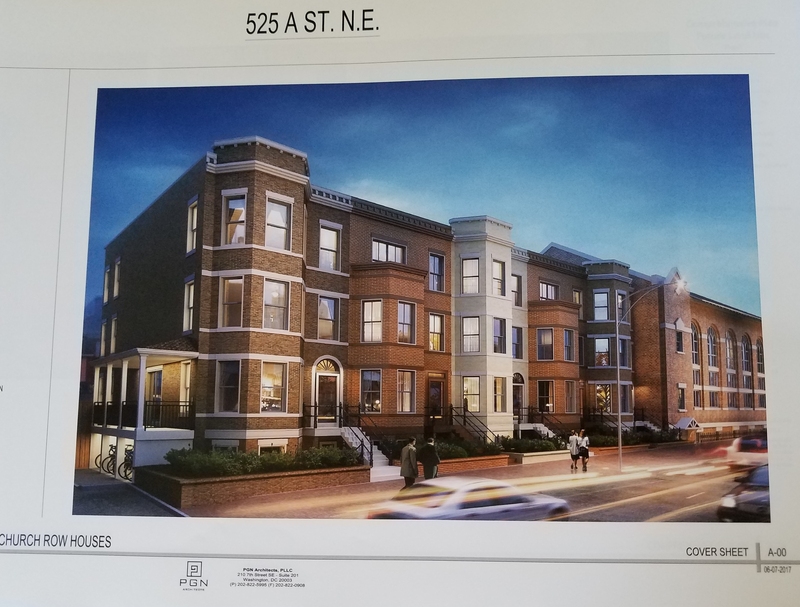 ANC6B Subcommittee on Hine meets at 7:00pm, The Hill Center, to review the progress of the working groups and further develop its plans for participation in the PUD process. 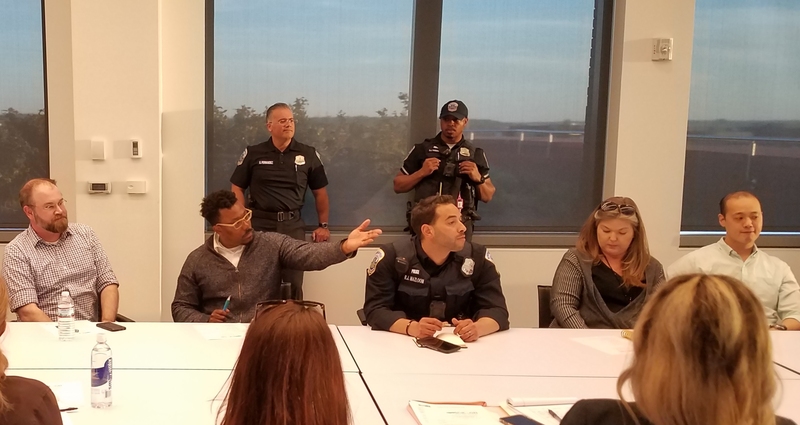 Eastern Market Community Advisory Committee meets at 7:00pm in the North Hall of Eastern Market to consider legislation to provide a new governing structure for Eastern Market. City Council’s Committee on Libraries, Parks Recreation and Planning’s Public Roundtable meets at 10:00am, Room 123, John A. Wilson Building, 1350 Pennsylvania Avenue, N.W. 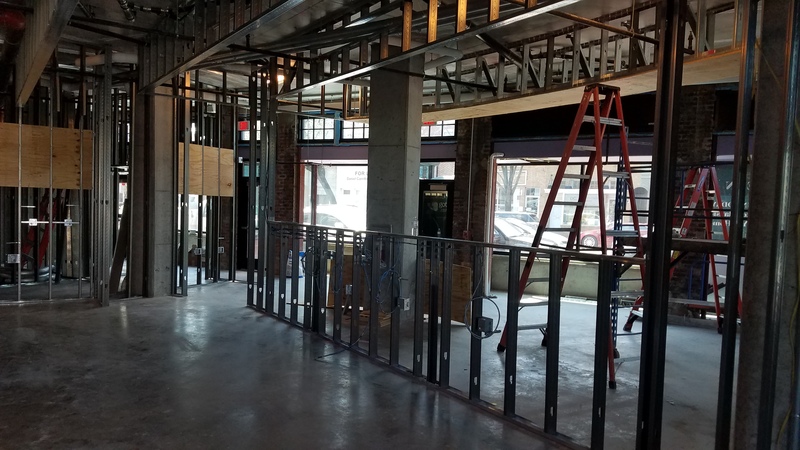 To receive public comment on the Mayor’s nominations to the Historic Preservation Review Board (HPRB), including that of the Capitol Hill Restoration Society’s Nancy Pryor Metzger for appointment as a public member of the HPRB. The nomination is supported by preservation groups, including The Committee of 100 and opposed, generally speaking, by the business community. The Board is comprised of nine members who serve staggered 3-year terms.